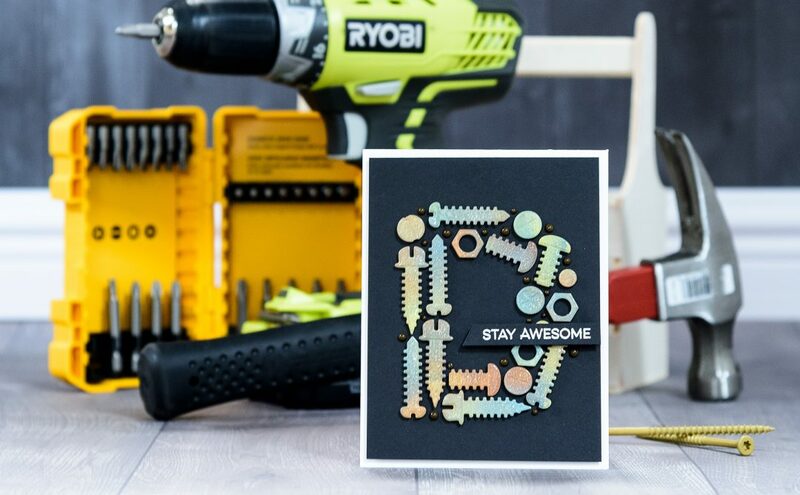 With Father’s Day not too far off, Michelle and I thought we would take the opportunity to create a card to get you inspired for preparing your gift for Dad. Today we are showcasing a card that requires just two die sets. 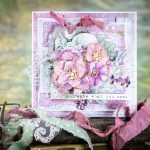 This card was designed using Donna’s Cascading Stars for a background and Hipster 2 from Die-D-lites. 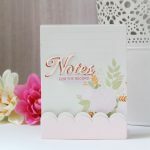 To make this, mat a piece of white cardstock onto baby blue cardstock and trim it to ¼” from the white and then adhere it to the front of the card. Die-cut the Stars from cardstock and adhere it to the white card base. Here is where one can get a tad bit more creative by allowing the Stars to float onto the base card too. There may be some “selective trimming” of the Stars to get this look onto the card, but hey, this is what art is all about. Attach a strip of printed cardstock to the base. (In this case, I made my own from a piece of this and a left-over-piece of that J. Pull out those scraps and use them!) Adhere this piece to the white cardstock with foam dots. (I’m a major fan of dimension!) Now you are ready to die-cut the pieces from the Hipster set in the color cardstock of your choice. You will need to die-cut several pieces of the word “RAD” out so that you can spell “DAD” too. Pretty quick and very easy! Father’s Day will be here before you know it. 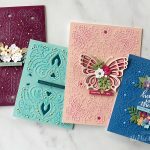 Now is the time to get making on that card and maybe even a gift too! 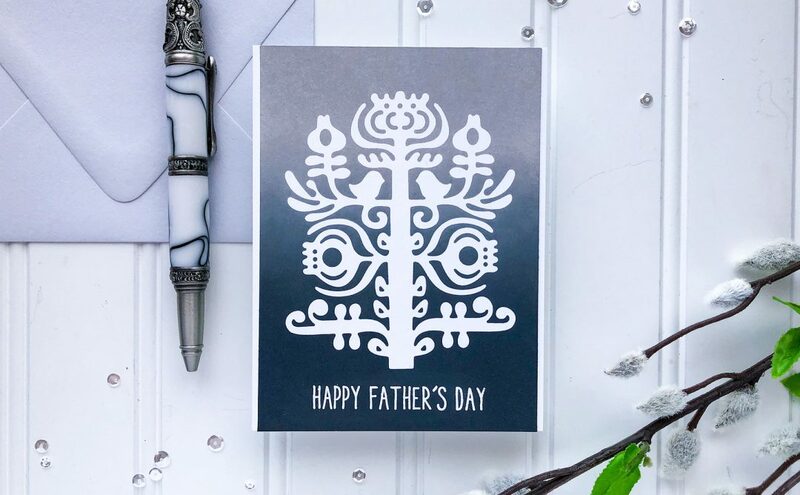 We would love to see and hear what you are doing for your Father’s Day card or gift.